Walk to Historic Leesburg. 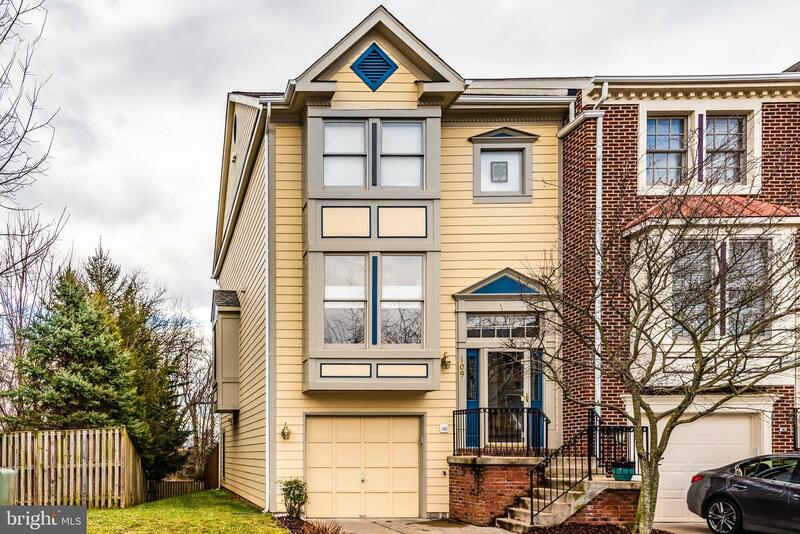 This great end unit townhome is one of the best lots in Carriage Way neighborhood. The home backs to Chesterfield Community common grounds, which can never be developed. The roof was replaced in 2018, wood trim on front of home was replaced with PVC in 2017/2018. Kitchen appliances were replaced in 2017, granite counters-2015. Don't miss out on this beauty. It will not last!